A European consortium of twelve industry and academy partners from France, Germany, Italy, Spain and the UK, including Airbus CyberSecurity, has won the approval of the EU Framework Programme for Research and Innovation Horizon 2020 to begin working on Brain-IoT. 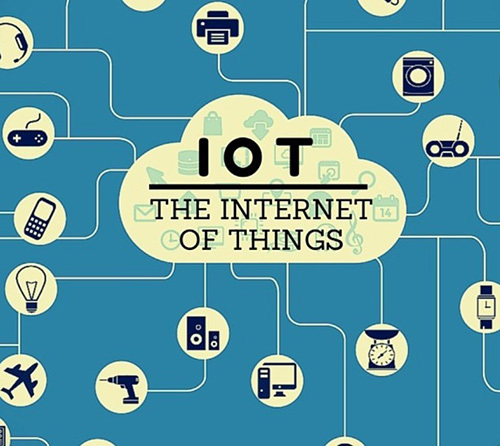 The focus will be on interoperability and cybersecurity in the context of the Internet of Things (IoT). As a security work package leader, Airbus CyberSecurity will provide its expertise and latest technologies to the Brain-IoT framework. The company’s experts will work with a particular focus on the areas of secure IoT devices and service provision, with the objective of deploying a state-of-the-art security layer and innovative lightweight mechanisms to secure all kinds of IoT elements. These solutions will apply to unilateral devices, such as sensors, as well as to more complex equipment, such as smartphones. Airbus CyberSecurity will also provide expertise to the IoT working group in promoting and strengthening security solutions for entire IoT ecosystems. The Brain-IoT consortium is coordinated by Istituto Superiore Mario Boella (ISMB), Italy, and includes companies and institutions from five European countries.